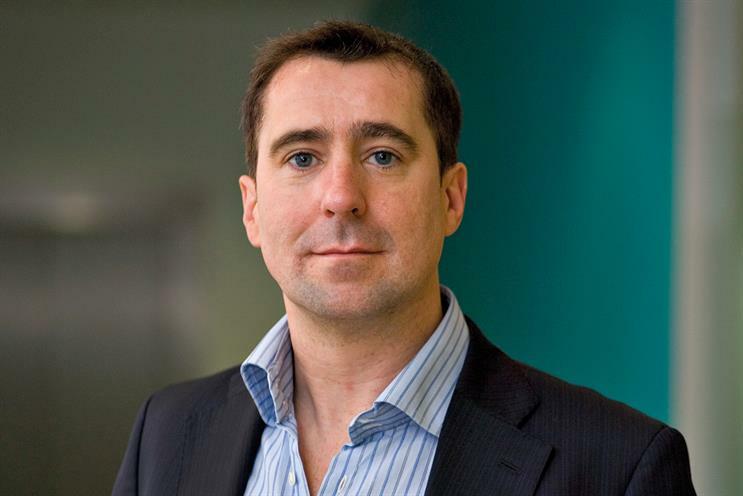 The new boss of Britain's biggest media buyer has pledged to improve relations between agencies and advertisers amid concerns about brand safety and transparency. Tom George (pictured), who took over as UK chief executive of WPP’s Group M in January, said the media agency sector must do better at interacting with the rest of the ad industry. Group M manages more than £3bn a year in media spend and George said: "As the dominant player in the UK, I think we need to take more of a leadership role." He chairs the IPA’s Media Futures Group, which has been meeting regularly with ISBA, and is hopeful that relations can be improved. "There needs to be much more direct dialogue with the client community," he said, referring to the media agency sector as a whole. "Perhaps there’s room for improvement in our communications and business models." A war of words broke out in 2016 when ISBA published a tougher media agency framework contract for its members and suggested agencies don’t have "the best interests of their clients at heart any more". Nick Theakstone, George’s predecessor, described those comments as an "insult". George, who was previously chairman of MEC in northern Europe, admitted: "Most of the commentary and rhetoric has been pretty negative about trust and transparency. What’s interesting is we are aligned [with ISBA] on a whole host of things and that doesn’t always come across when you read the commentary." None of the big six global media agency buying groups signed up to ISBA’s framework contract, which was devised without the input of the IPA. However, ISBA is expected to unveil an updated version of the framework this month and there is said to be more willingness on both sides to work together. George said "the big challenge" is to keep Group M growing as the sector grapples with a string of issues, which includes Brexit, FMCG spending cuts, "agency trust and transparency issues" and the "complications of the digital and data world". He maintained Group M was in a strong position in the UK because of its stability and in-house technology investments. The group has been going through significant global change, merging MEC and Maxus to form Wavemaker and turning digital agency Essence into a full-service media agency. James Wildman, the chief executive of Hearst UK, said George "cares passionately about our industry and people" and "combines a highly strategic and considered approach with attention to detail and strong executional skills". George was known for his new business acumen during his time at MEC and helped to quadruple the UK agency in size by landing big accounts, including Orange and Lloyds Banking Group. He was previously at Zenith where he rose to be deputy managing director. George began his career in advertising at Bates Dorland, after studying at Manchester University in the 1980s where he was member 144 of the celebrated Hacienda nightclub.